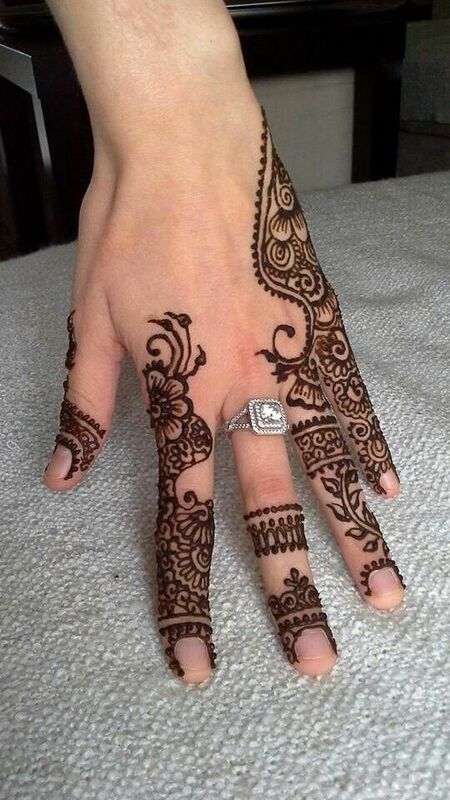 Everybody likes following new trends and designs as they don’t want to look old-fashioned. 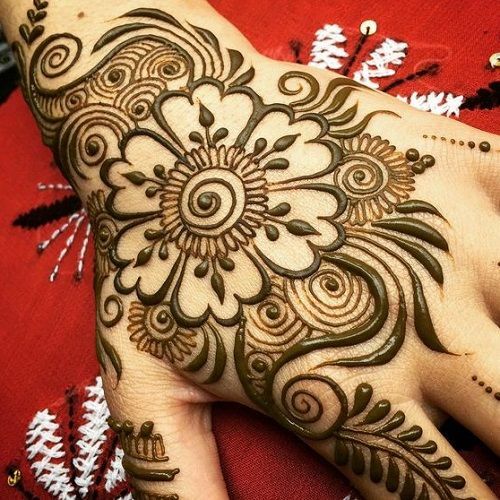 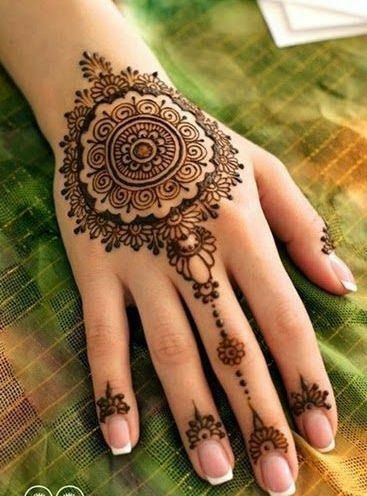 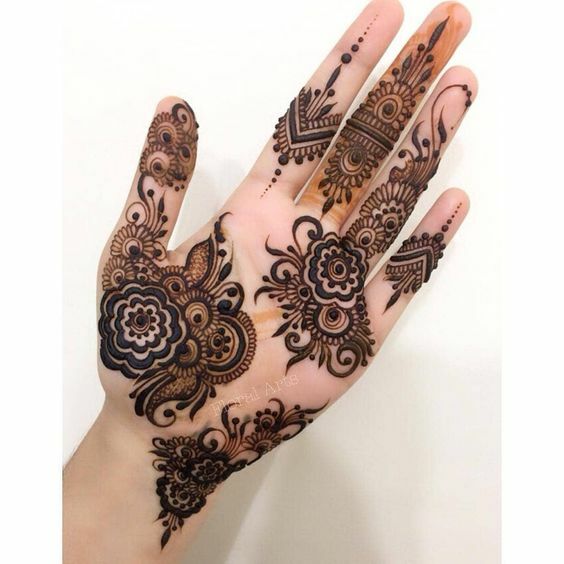 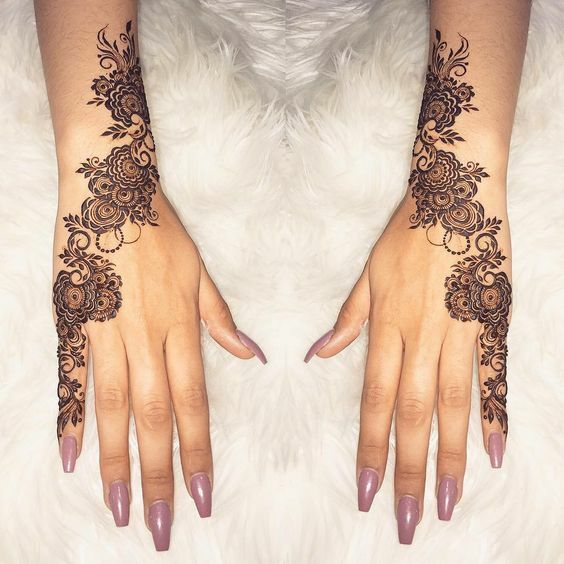 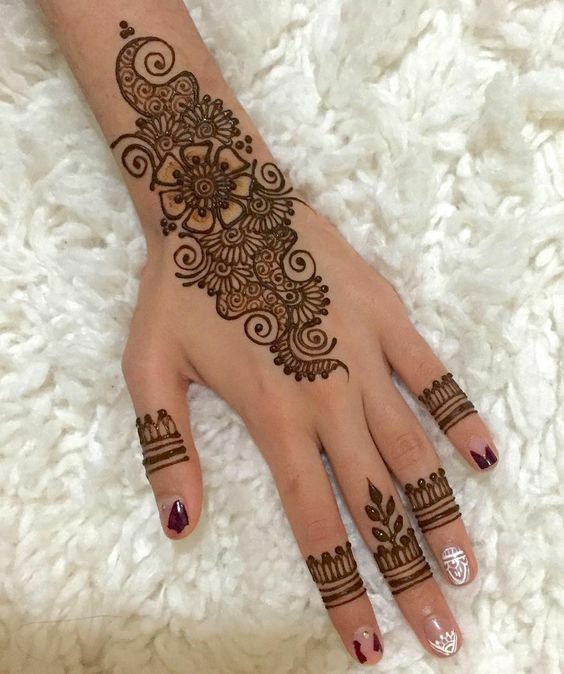 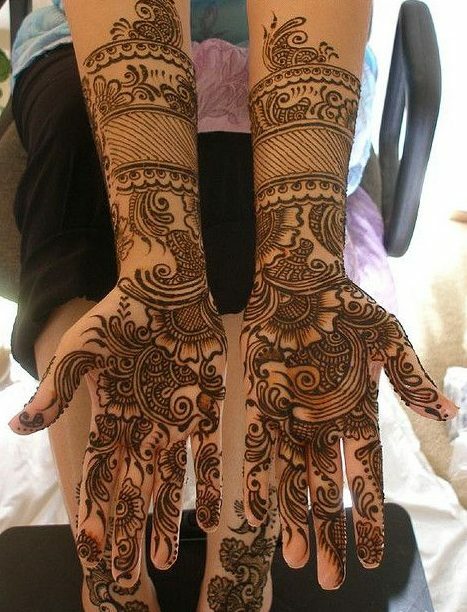 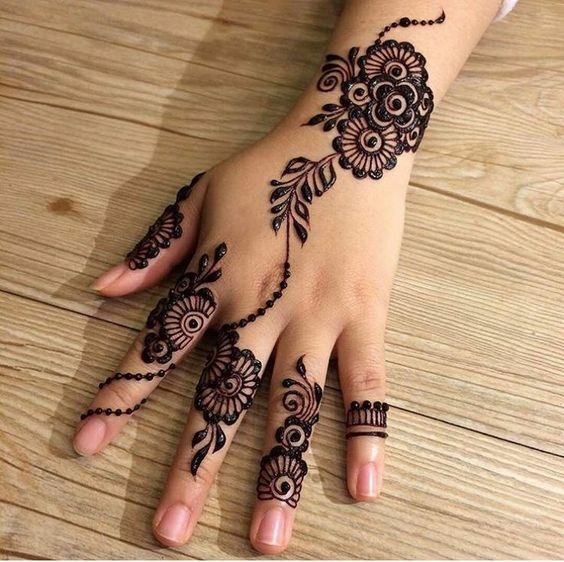 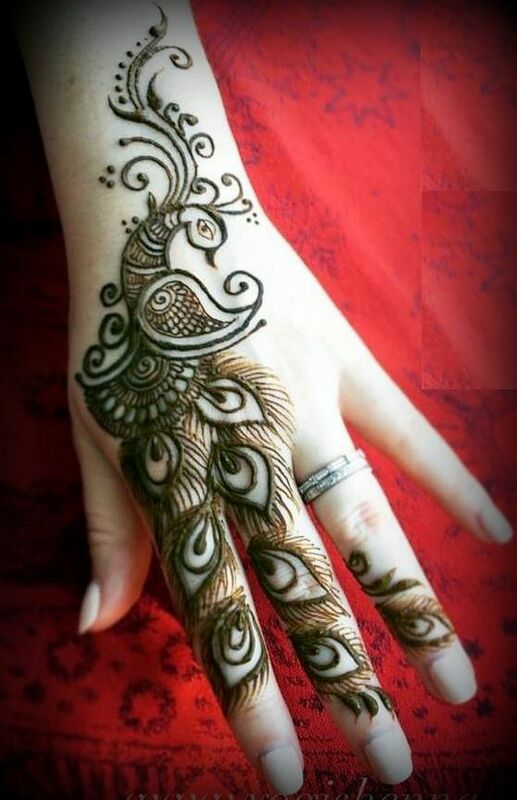 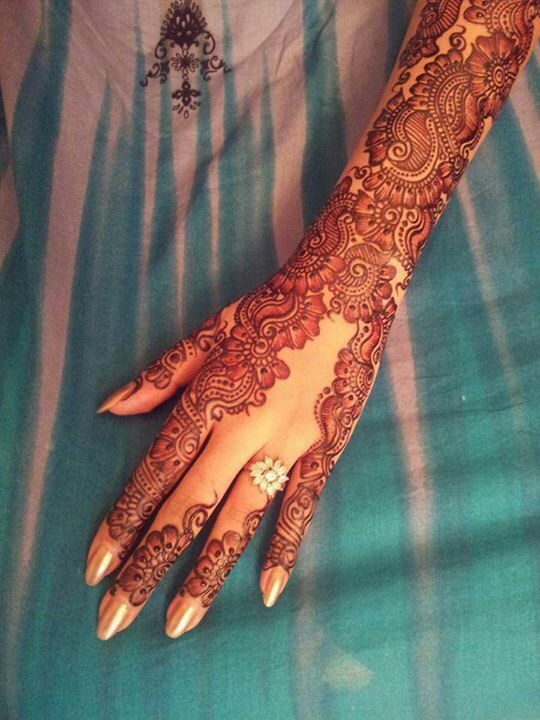 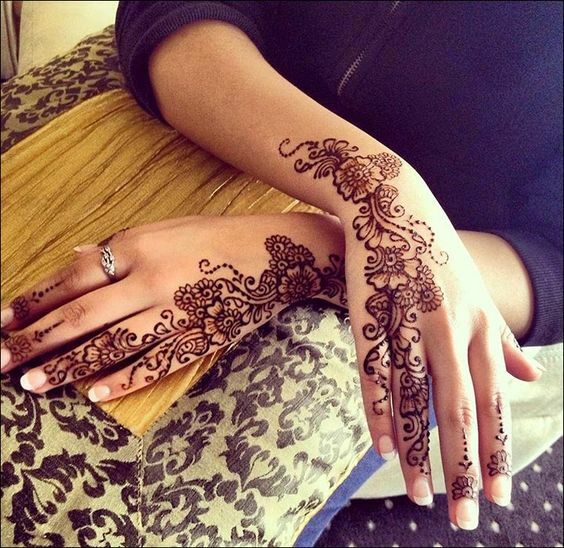 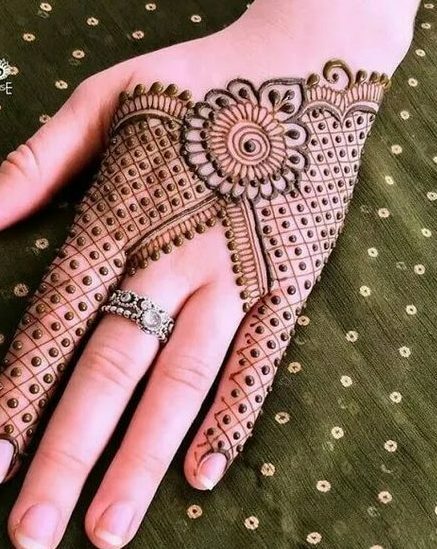 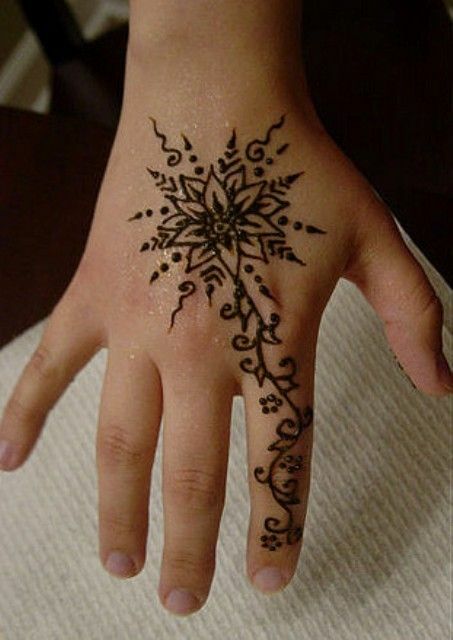 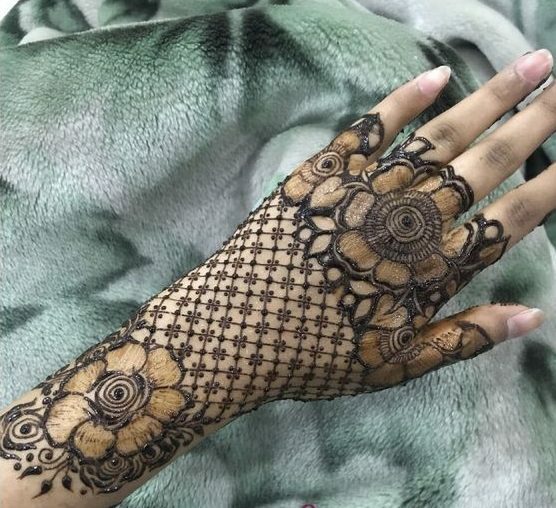 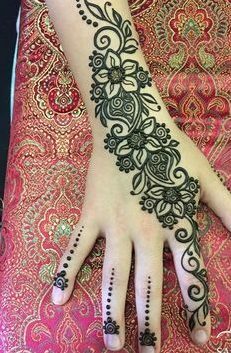 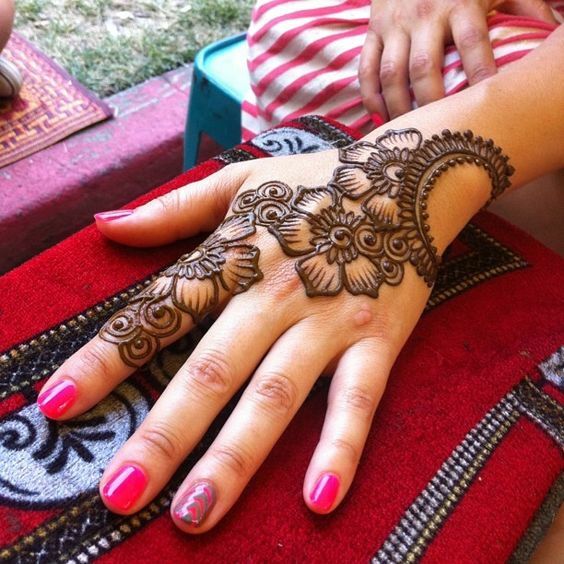 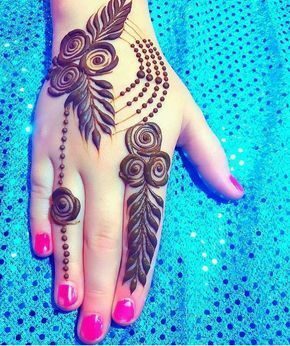 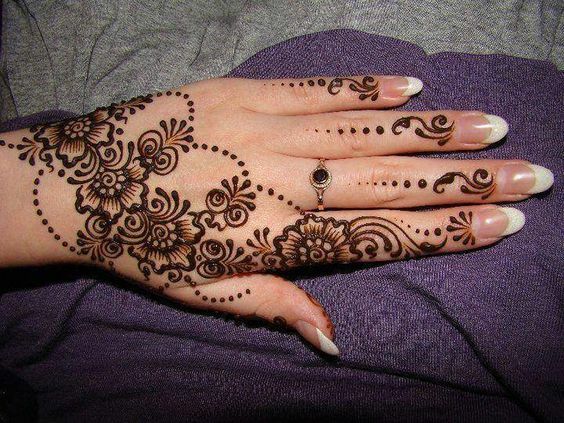 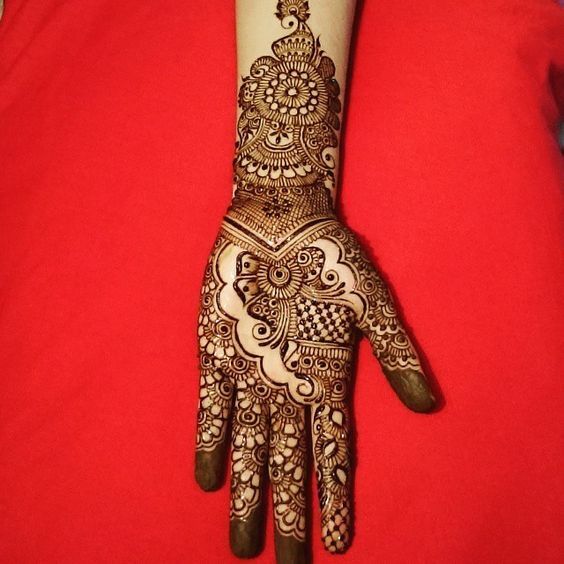 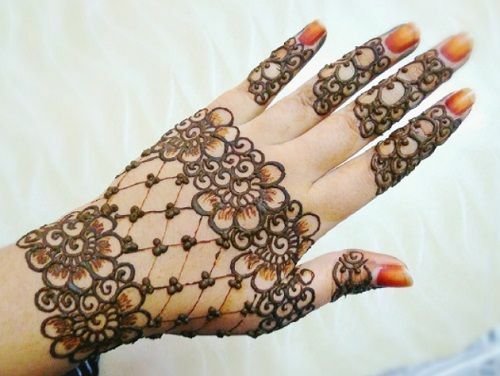 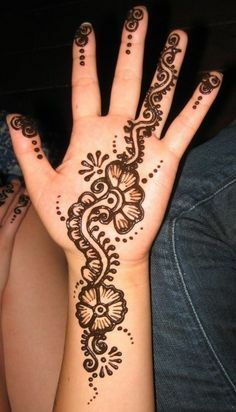 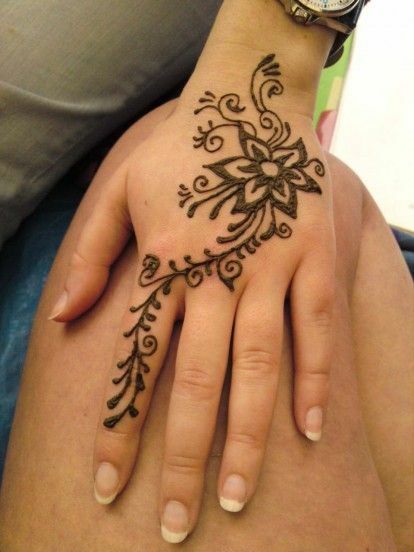 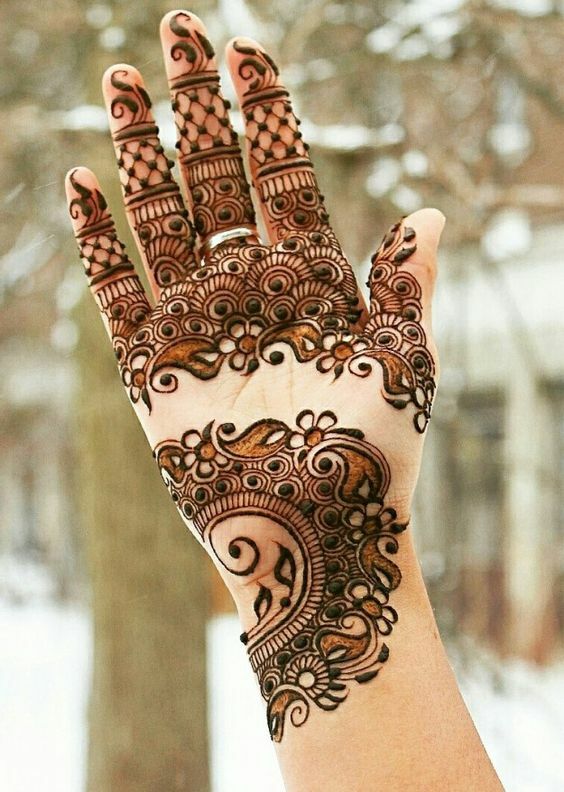 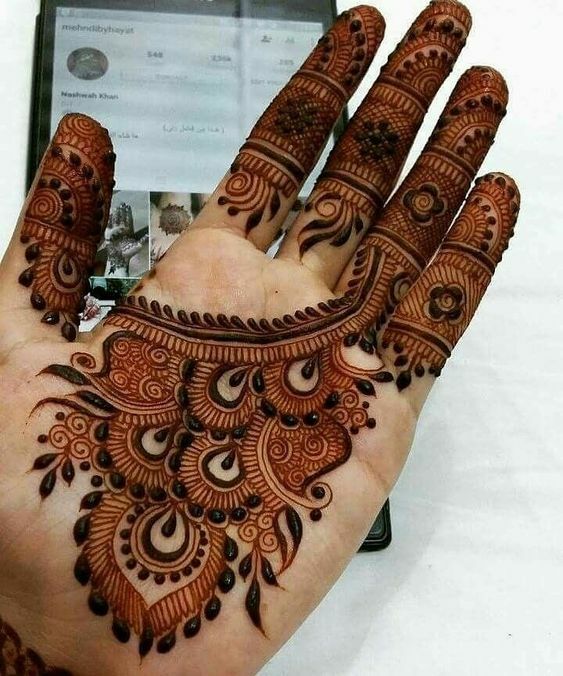 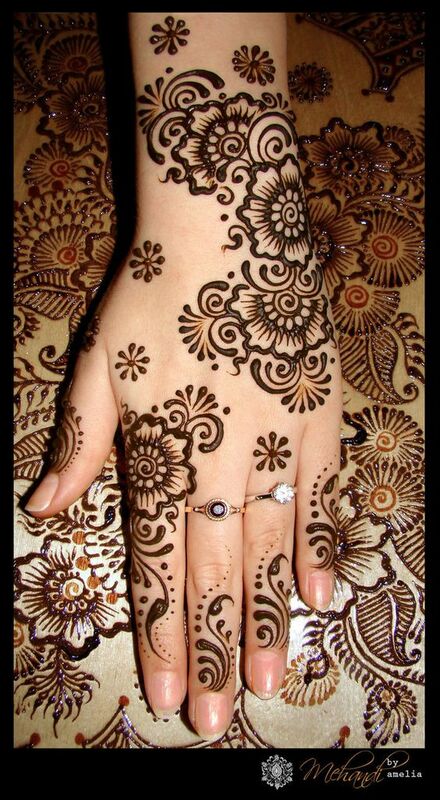 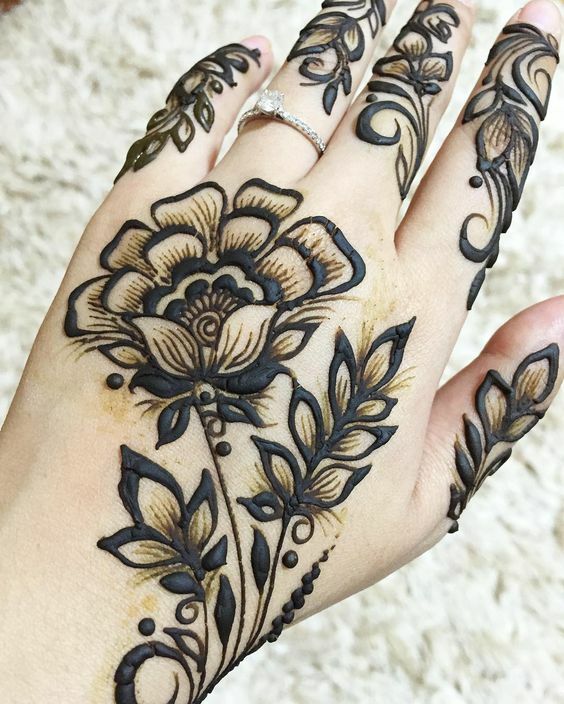 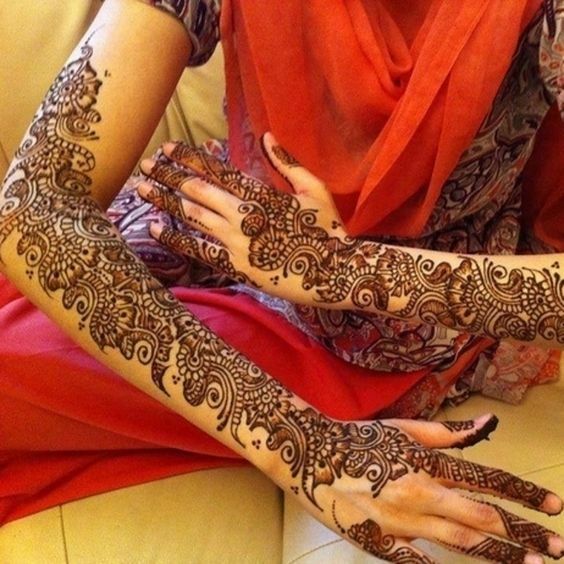 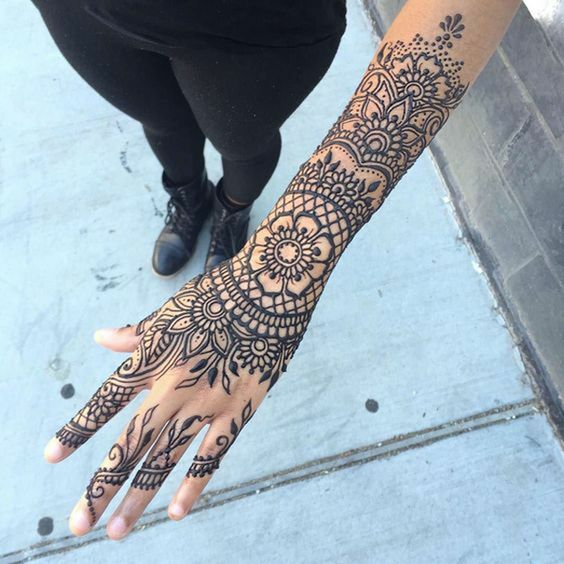 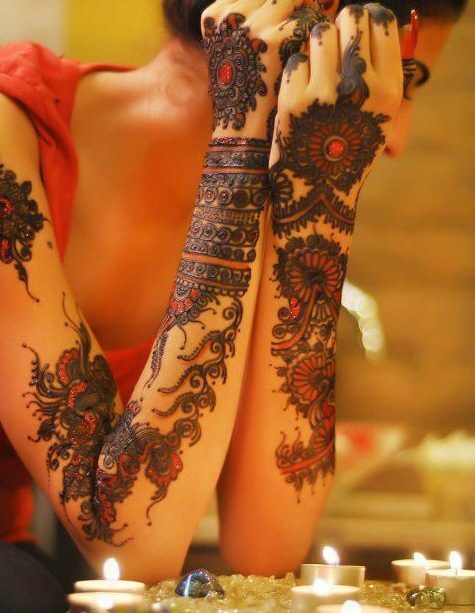 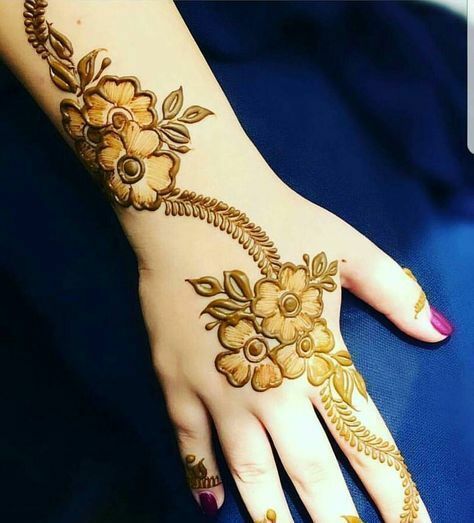 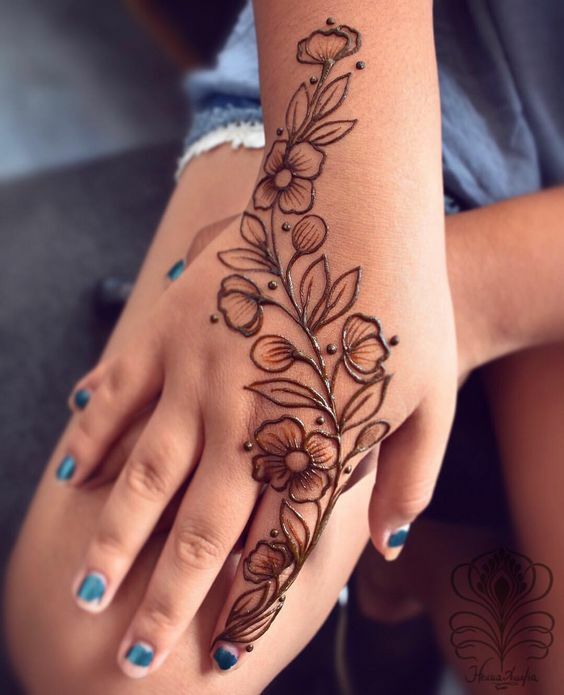 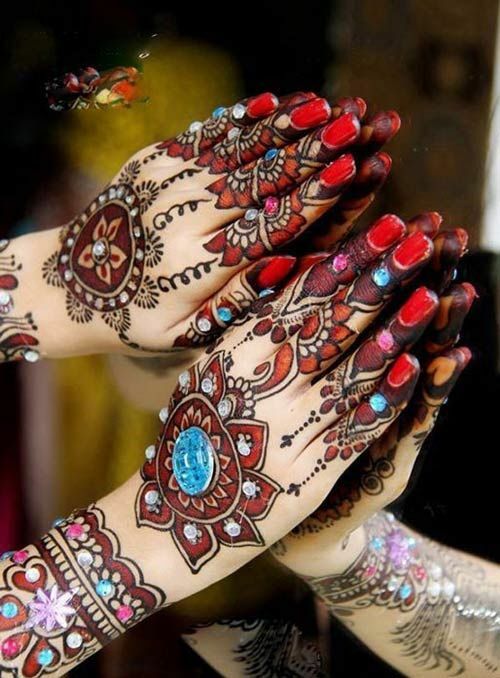 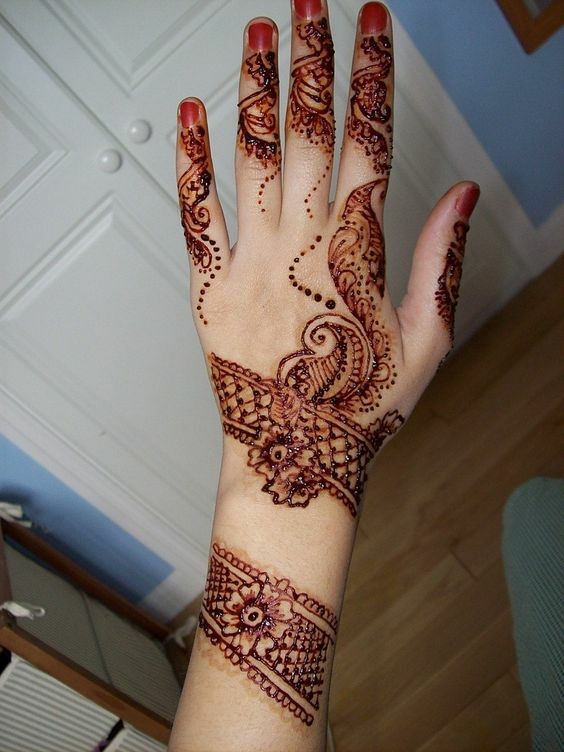 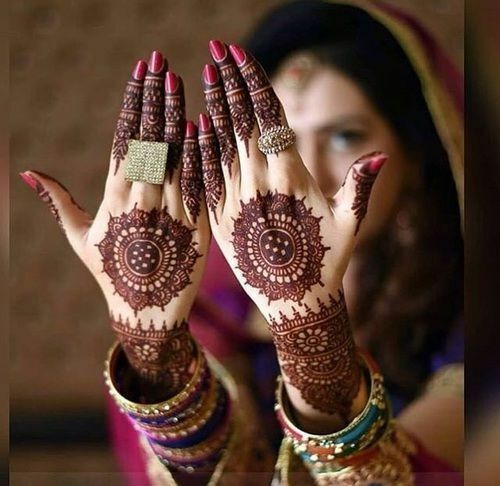 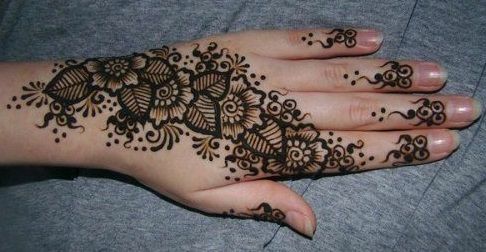 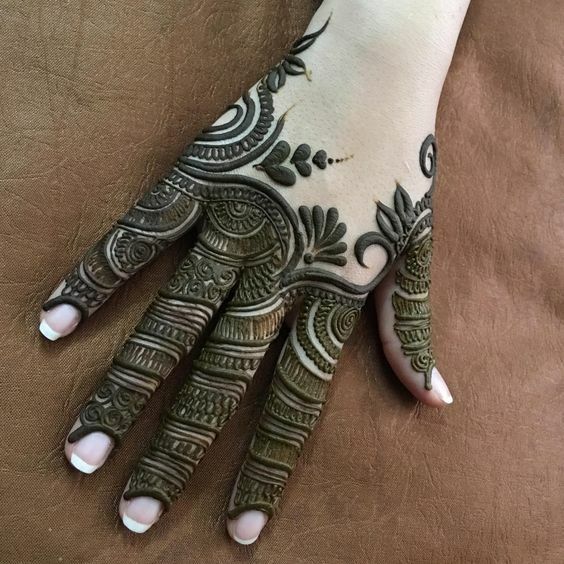 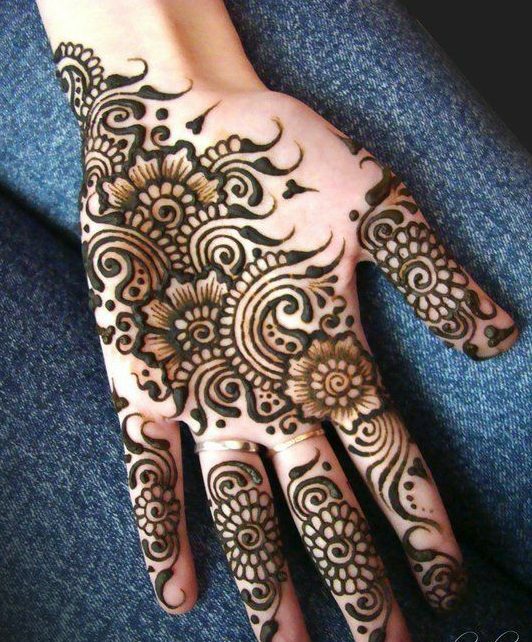 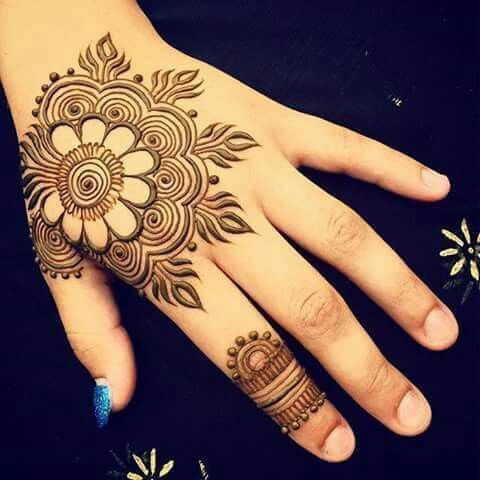 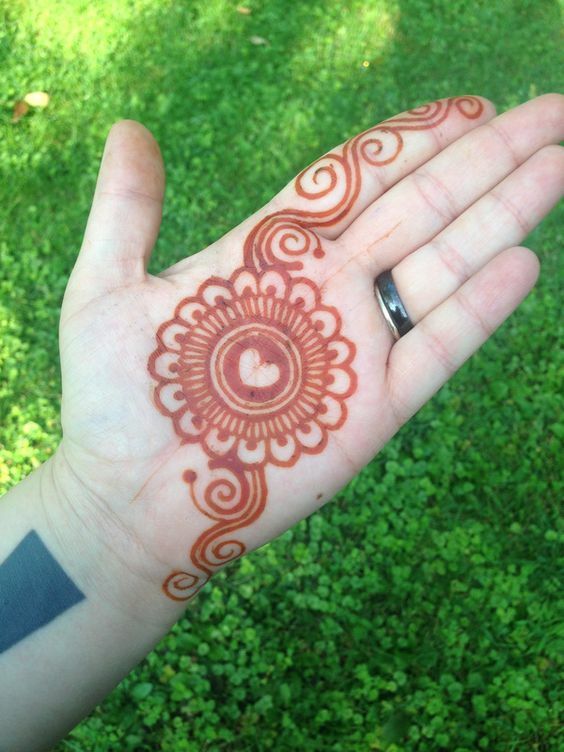 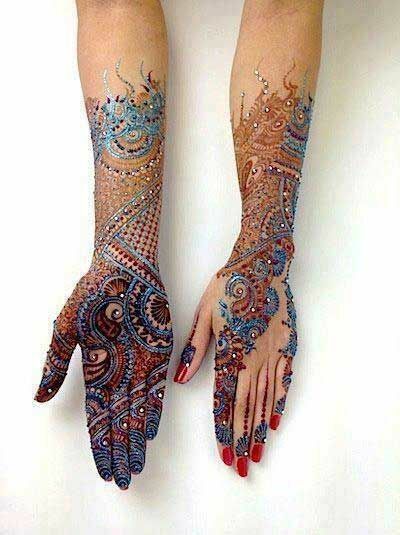 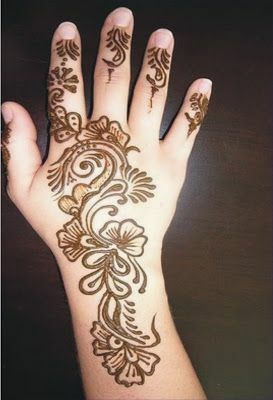 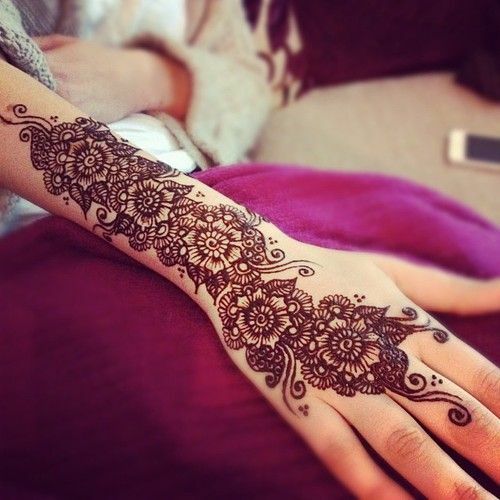 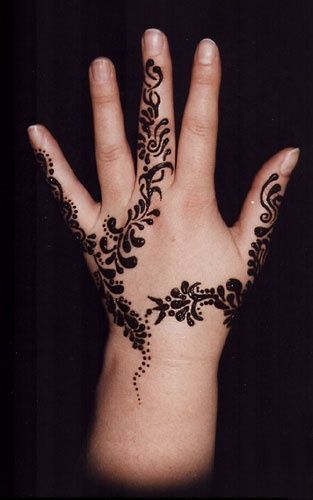 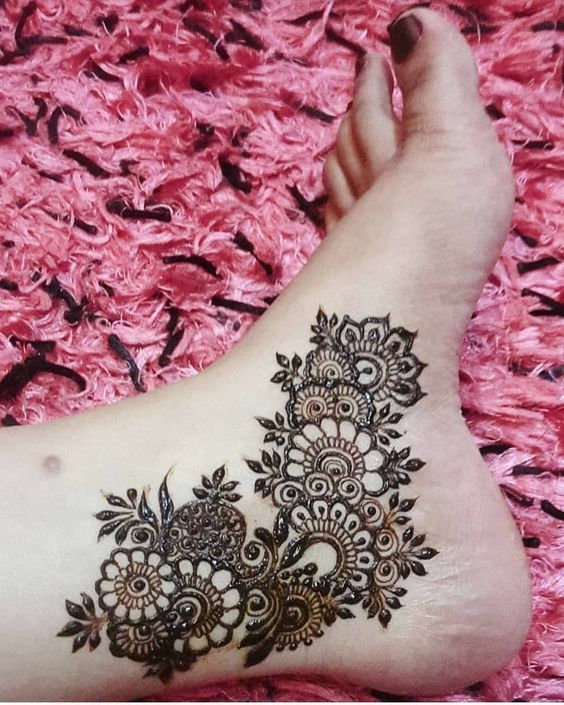 So, for girls who like to keep themselves up to date, can make this mehndi design on their hands. 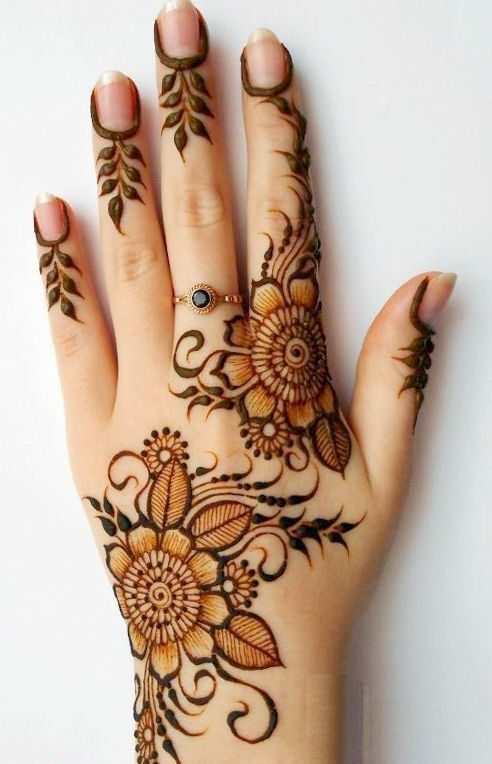 It has lovely floral patterns at the back of the hand with a little work on the fingers.